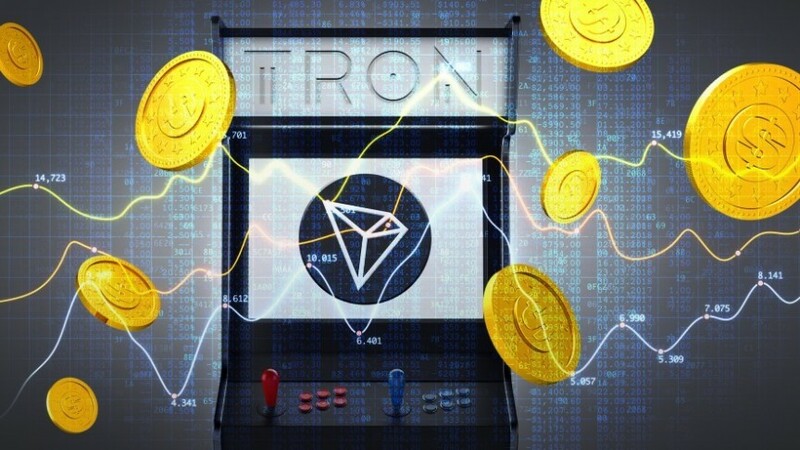 TRX rallies 30% on Tron Arcade announcement as the market stabilizes. Fidelity adds clarity to their institutional client strategy. TRX has seen a 30% rally on the week as the Tron foundation announced news of “Tron Arcade”- a $100m fund aimed at funding projects in the blockchain gaming ecosystem. 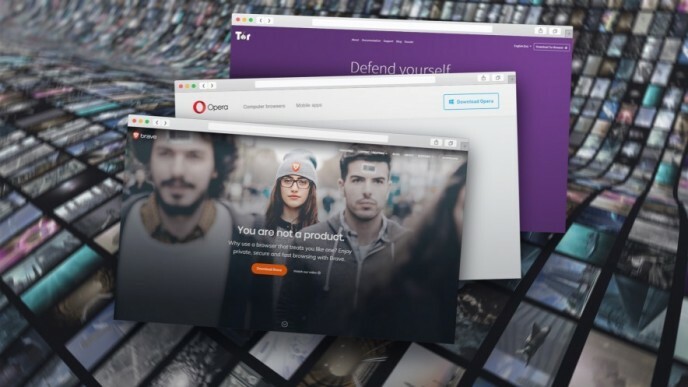 TRON strives to tackle existing issues faced by the gaming industry by leveraging the open, transparent, and immutability of blockchain technology. TRON Arcade will play a crucial role in encouraging developers to join in our mission and provide the best blockchain gaming experience to users around the world. ...create and execute on their ideas, to introduce new games and content into an autonomous ecosystem, and to build a strong community of content and entertainment. 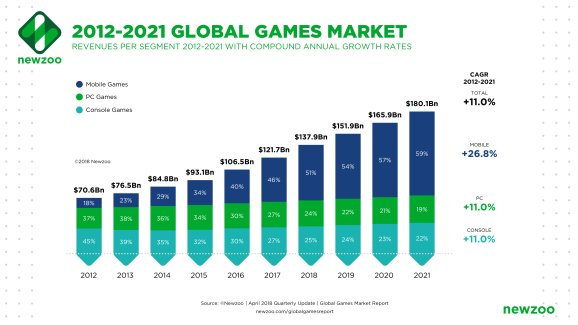 The global gaming market is a very lucrative market to pursue and is expected to rise from $137bn in 2018 to $180bn by 2021, according to data by Newzoo. TRX has rallied to test the $0.0150 level and has given hope of a bottom with some resistance nearby at $0.01750. 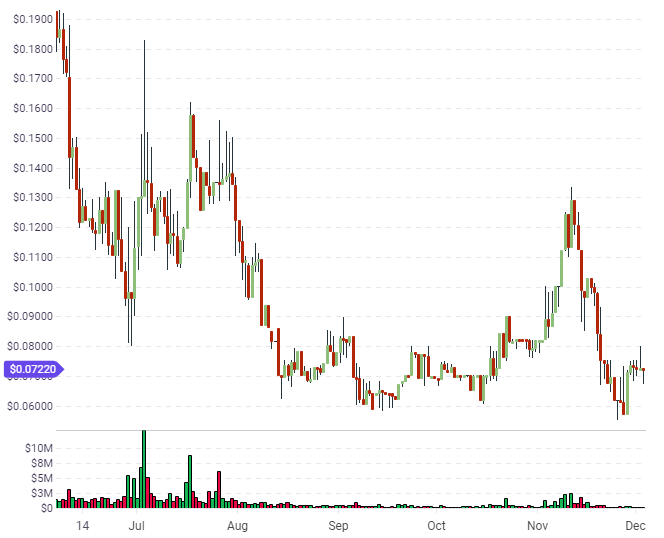 Getting above that level would open up a potential run to $0.0300 once more. The chances of a market bottom have increased with Bitcoin’s price seeing an 8% rise late in the week and managing to hold the $4,000 level for November. There is still the chance of safe-haven flows as risk continues to build in Europe. The anti-Macron riots in France continue and Germany’s economy contracted by -0.2% in Q3. In addition, an upcoming meeting of the EU commission will consider punishment for Italy over their budget and to top it off, Deutsche Bank’s offices were recently raided over a money laundering scandal. I think when it comes to security tokens or tokens that are likely to be deemed securities, we are waiting for that space to develop. We have had some interest but we don’t think it’s a groundswell of interest, so our focus is really on the top, call it five-seven, before we start building capabilities for the tail. But I think it will come. 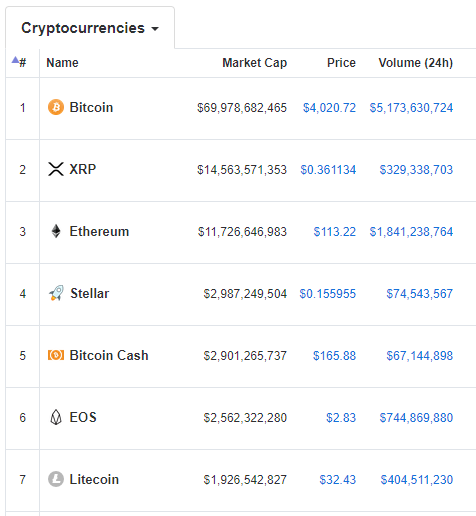 So we have been given a clear heads-up that if institutional money is about to appear, it will directly drive the top five-to-seven cryptocurrencies. 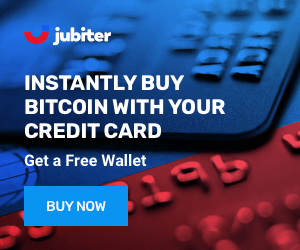 This will also lift the overall market and therefore, the real value for small investors may come in cheaper hard forked currencies such as Ethereum Classic, Bitcoin Cash, or in tokens that are outside of the top seven. Another large Boston-based asset management company, State Street, described their own goals regarding cryptocurrency, saying that there is “a high level of interest”, however, the company sees “…no sense of urgency” from clients to get involved right now. That interest level would soon change when the market snaps out of its current bearish mood. State Street is one of the largest asset management companies in the world with US$2.78 trillion under management and US$33.12 trillion under custody and administration. I fundamentally think you’re going to see big adaption in 2019, 2020. Lots of the items in the digital world, the e-gaming space, are low value items so I think people will be more comfortable participating in blockchain. We’re making big investments in that area. 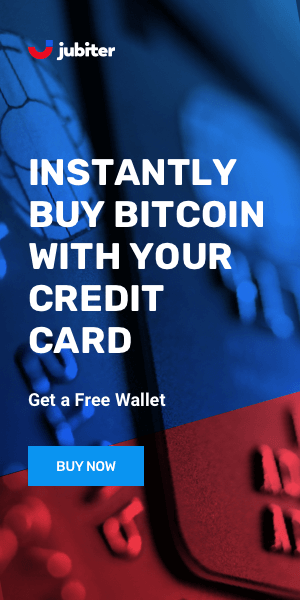 This would be an opportunity to leverage the big investment coming in this space by targeting coins such as Tron and Worldwide Asset Exchange (WAX). WAX sold off from its previous rally to the $01.300 level but has bounced from support and may find a floor with the price trading around $0.0065. WAX has a market cap of $60 million with 50% of its 1.8bn tokens currently in circulation. WAX is designed to serve the 400+ million online players who already collect, buy, and sell in-game digital items. The project is aimed at empowering digital traders in a similar way that online marketplaces originally helped sellers of physical goods. 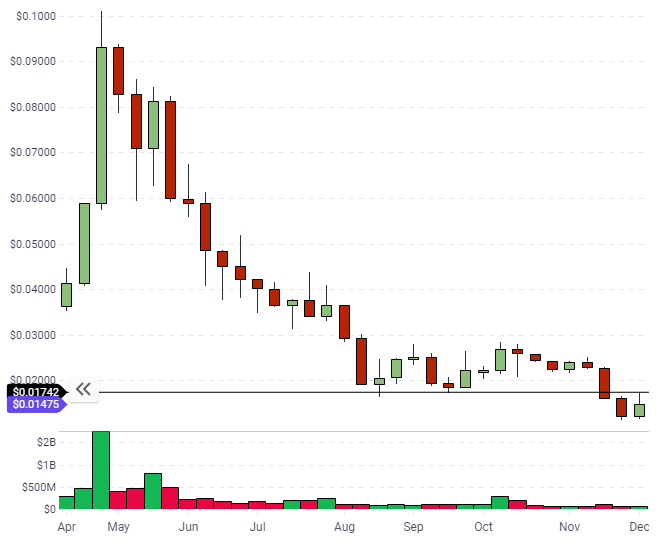 Bitcoin Private had seen a good rally from its recent lows and may be a coin to watch. The current incarnation emerged through a ZClassic hard fork and there are only 20 million coins in circulation. The coin uses the same technology as ZClassic (zk-snarks). This means payments are published on a public blockchain, but the sender, recipient and other transactional metadata remain unidentifiable. BTCP is also slightly faster than Bitcoin and shares the same decentralized status. BTCP was up 80% on the week. 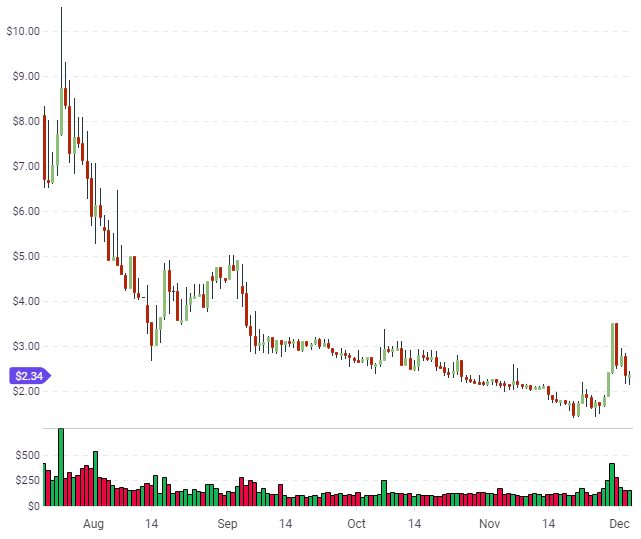 If the price can get back above $3.00 then that may be the low with $5.00 and $10.00 being the obvious targets.